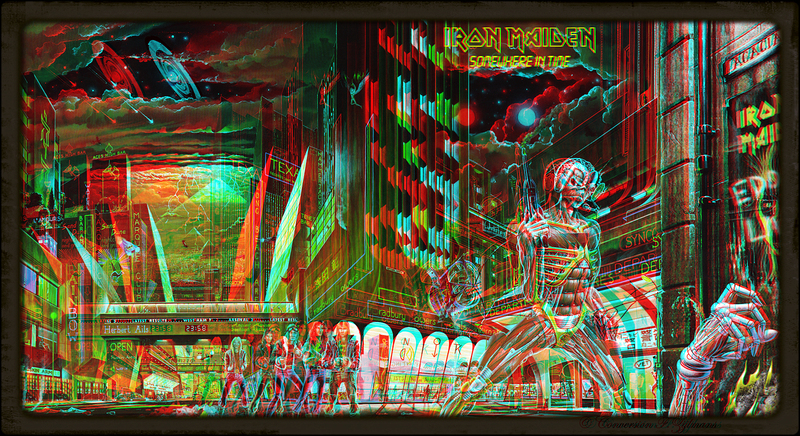 Iron Maiden Somewhere in Time Full Cover in 2d image. . HD Wallpaper and background images in the Iron Maiden club tagged: photo. Is this a magic eye?